Bach To Basics specializes in providing a wide range of beginner and advanced, classical and jazz piano lessons for students of all ages. Lessons are based on the curriculums prescribed by The Royal Conservatory of Music (RCM), Conservatory Canada, Associated Board of the Royal Schools of Music (ABRSM), and other classical and jazz instructional methodologies. I also offer general piano lessons for those not wishing to pursue classical or jazz piano and theory. As an RCM teacher I’m able to prepare students for the practical examinations of “The Royal Conservatory of Music” and “Conservatory Canada”. 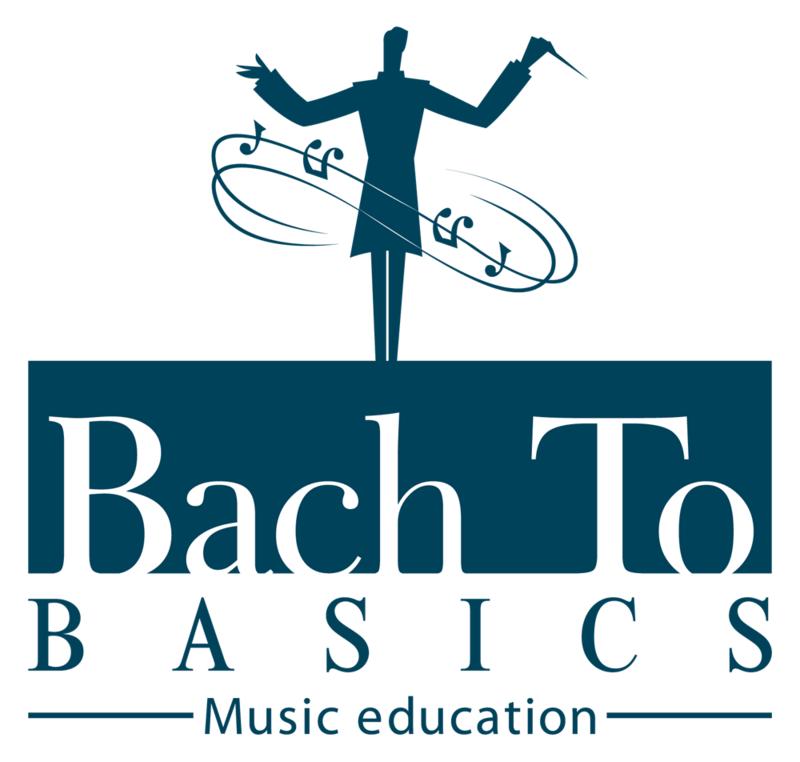 For more information or to enrol in piano lessons contact Bach To Basics. My main pedagogical training is in teaching piano and theory, however, I offer introductory and beginner lessons to those of my piano students who are interested in learning the drums. These lessons are designed for the beginner drummer focusing on building basic skills and reading music notation. In these lessons we work through drum method books and other supporting materials. Those who are not currently studying with me, and who would like to register as a drum student, should contact me at Bach To Basics for more information. I do not currently offer exam preparation for drums or percussion exams. My main pedagogical training is in teaching piano and theory, however, I offer introductory and beginner lessons to those of my piano students who are interested in learning the guitar. These lessons are designed for the beginner guitarist focusing on building basic skills such as learning scales, chords, and reading music notation. In these lessons we work through a guitar method book and other supporting materials. Those who are not currently studying with me, and who would like to register as a guitar student, should contact me at Bach To Basics for more information. I do not currently offer exam preparation for guitar exams. Bach To Basics offers students the opportunity to explore making a recording or self publishing their music through exciting fun projects in addition to regular music studies. Students learn their instrument with the goal of recording an album or self publishing their music. Project based lessons are customized and available for students of all ages. Students interested in project based lessons in their curriculum should contact Bach To Basics for further information or visit my personal record label at www.listeningedgerecords.com or self publishing website at www.uptempo.ca.